This weekend Ian and I have entered in a nice little local race with our buddy Rob, the inaugural 12 Hours of Snowmass. We’re all going to be on singlespeeds and while we’re planning to race hard, we were thinking it was going to be really laid back and casual. Then Lance Armstrong went and messed it all up. Lance with Lenny close behind at Wed's local race. 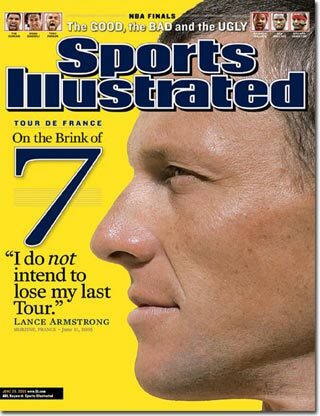 On Tuesday, Lance announced he is coming out of retirement to win #8 next summer at the Tour de France. 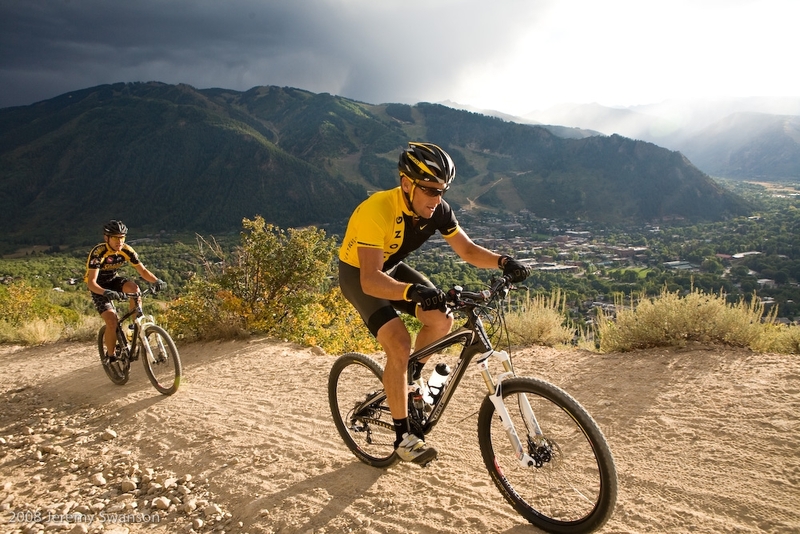 On Wednesday, Lance showed up and raced at our final Aspen local series race. Recap here. 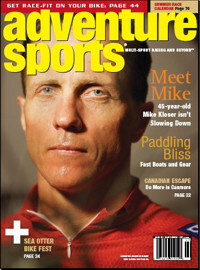 And then today our buddy Nat Ross announced Lance will be racing at the 12 Hours of Snowmass this weekend. Lance will be racing on a 3-person team with Ian’s colleague Len Zanni and local phenom Max Taam. These three should have been a shoe-in for the win, but then my Team Nike teammate Mike Kloser caught wind of it (courtesy of quick call from local DJ and instigator Steve Leigh). Twenty minutes later, Kloser had his own team for the Snowmass race: Dave Weins, who beat Lance at the Leadville 100 in August, and Jay Henry, who is a perennial winner at the Mountain States Cup and sometimes races with Team Nike. I wouldn’t be surprised to see a couple other pro teams enter at the last minute as well. Unfortunately for Ian, Rob and I, we have to compete in the same category as these hammers. We have no hope of keeping them in sight, but we will have a front row seat for the Battle Royale. Look for an update early next week about how it all pans out.